Cub, originally uploaded by Sockeyed. 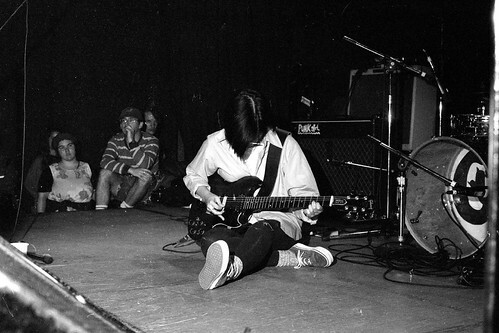 Classic shot of Robynn playing guitar while seated. Taken back in 1993 when they came through Montreal. Uploaded by Sockeyed on Flickr.